Your Resource for Vehicle Care! Fix your ride and protect the environment: every little bit counts! As we go about our daily routines, many of us consciously make small decisions that we know make a big difference to our environment, like recycling or turning off lights when we leave the room. 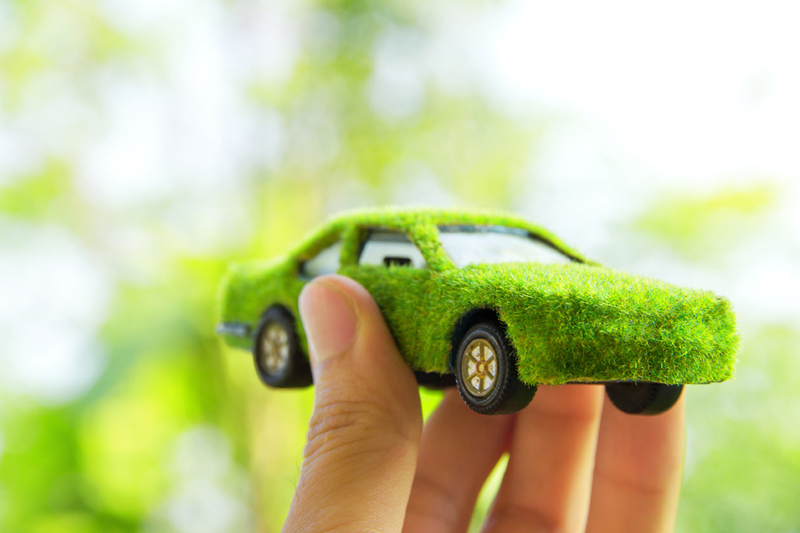 Every little bit counts but did you know this is especially true when it comes to our vehicles, which emit greenhouse gases (GHGs) when burning fuel? Protecting The Environment – What Can You Do? As global citizens, we have a responsibility to protect our planet for future generations, and one of the ways we can do so is by minimizing greenhouse gas (GHG) emissions. One of the largest contributors to GHG emissions in the developed world is the burning of gasoline to power our vehicles. In fact, the average light-duty vehicle produces roughly three times its weight in carbon dioxide (CO2) every year. And if poorly driven and maintained, it can generate even more CO2.